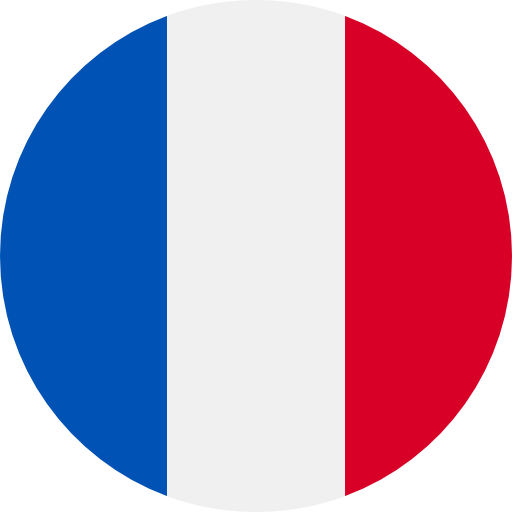 Register until 23 April and earn discount. 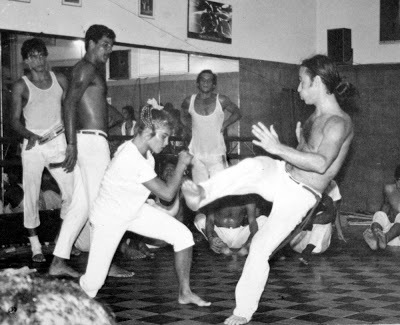 Grupo Senzala de Capoeira was formed in the &apos;60s by young capoeiristas who trained under the leadership of brothers Rafael and Paulo Flores Viana. 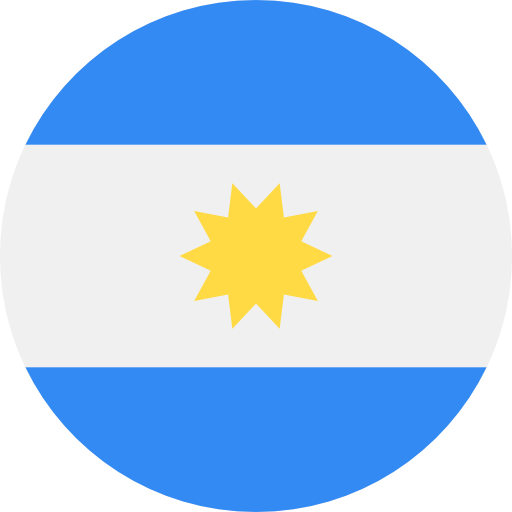 Learn a little more about the history of the Group Senzala. 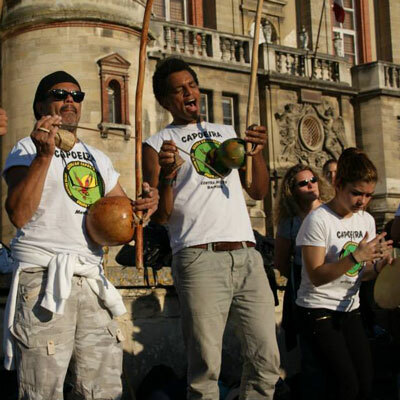 The Escola de Capoeira Grupo Senzala of Teresópolis is present in several countries, in almost all the continents. Find a school near you and welcome the Family Senzala. 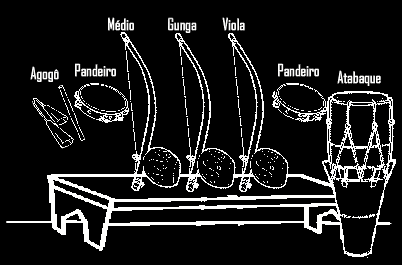 The Escola de Capoeira Grupo Senzala of Teresópolis uses its own organization on the “Bateria”. For official events there are two options developed by Mestre Elias. 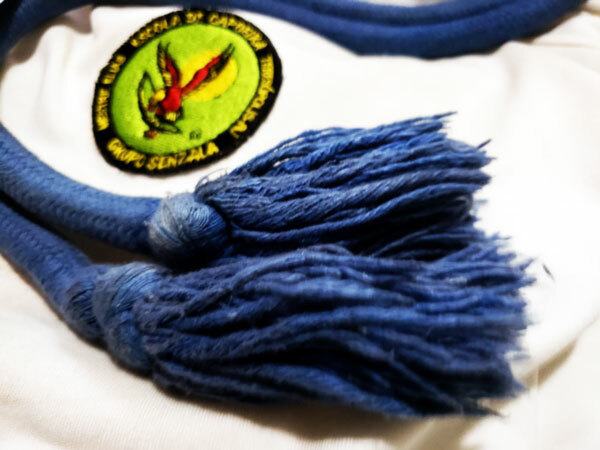 The Escola de Capoeira Grupo Senzala of Teresópolis uses a didactic and well-defined rule of graduation. See how is our system. 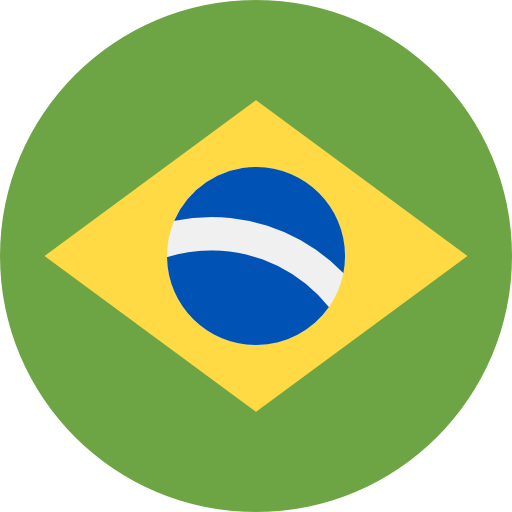 This portal aims to promote the work of the Escola de Capoeira Grupo Senzala de Teresópolis (School of Capoeira Senzala Group of Teresópolis) and its students under the supervision of the Mestre Elias and the Group Senzala in all their affiliations.